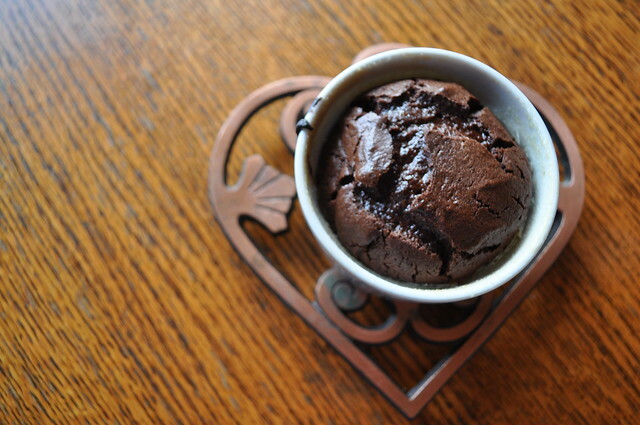 One dish we think every one wants to be able to master at least once, is a classic chocolate soufflé. And we have a recipe for you. It’s originally from Bon Appetit and it’s not nearly as intimidating as it sounds. We managed to make it on the first try, and anyone who’s even attempted cooking knows how rare that is. 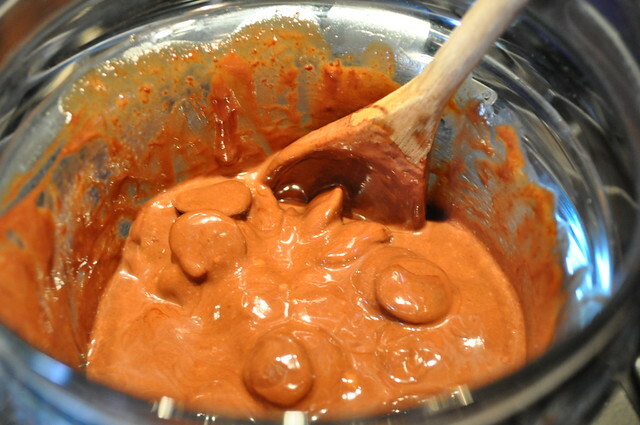 **If preparing and then cooking, look at Step 7 first. 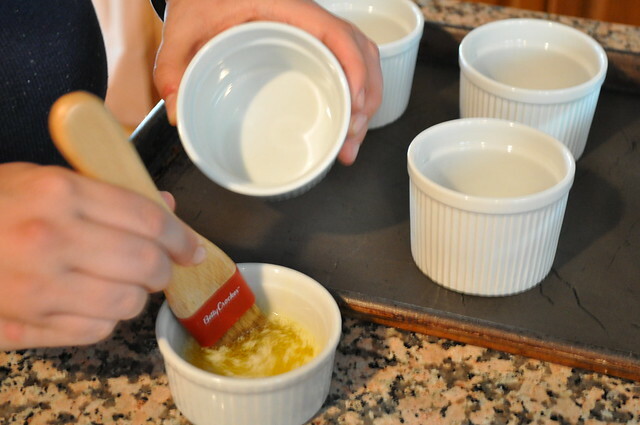 Using the melted butter, butter your soufflé dishes using a pastry brush. 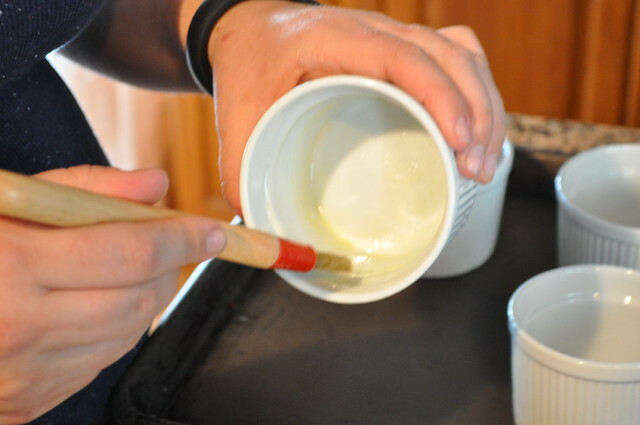 Sprinkle with sugar (not the two tablespoons) and coat the dishes completely. Arrange the dishes on a sheet pan. 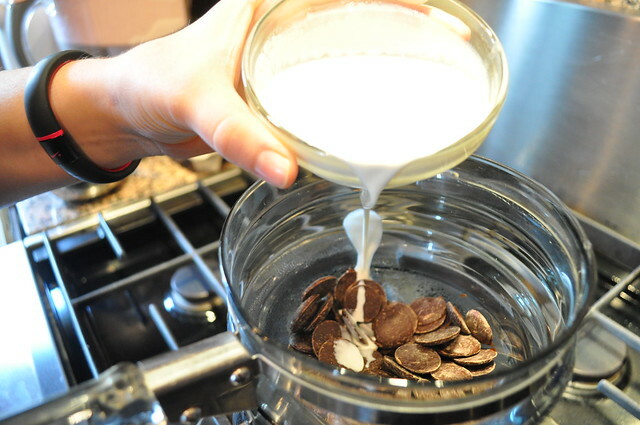 Combine chocolate and cream in a double boiler, make sure the water is barely simmering and continue to stir the chocolate and cream until the chocolate is melted and smooth. 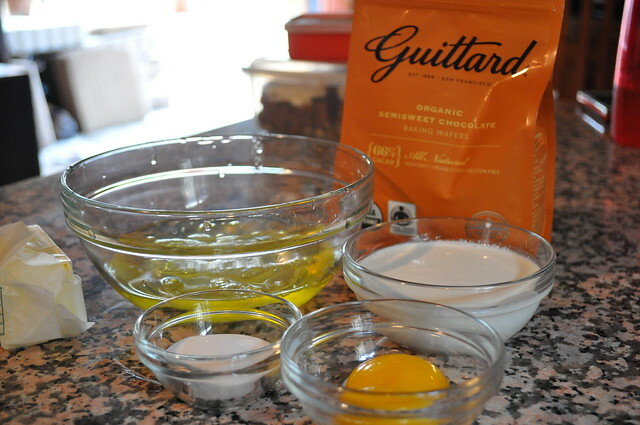 Transfer to a heat proof bowl, and stir in the egg yolks and salt. Stir until smooth and the yolks and salt are fully incorporated. 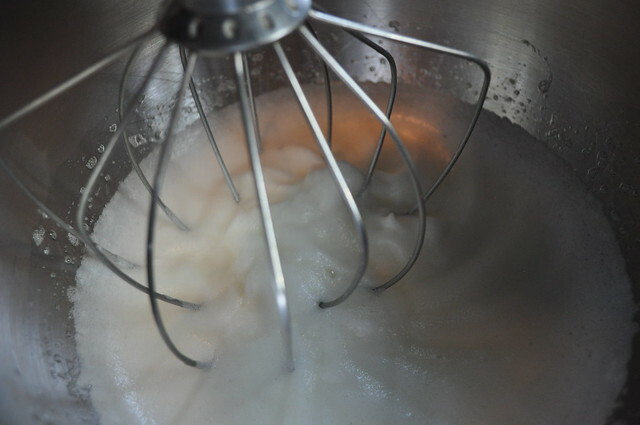 Either using a hand mixer or a stand mixer with a whisk attachment beat the egg whites until you have soft peaks. 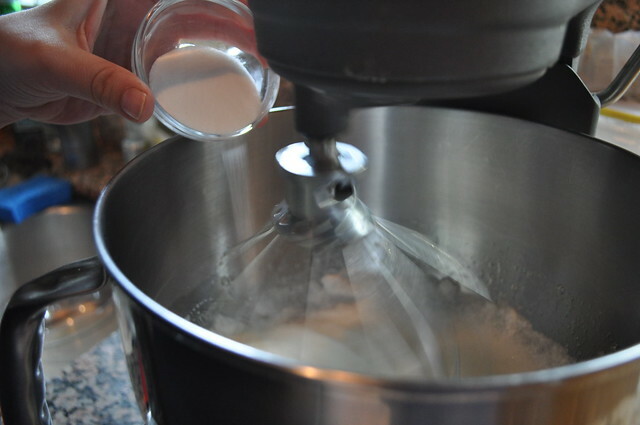 Once you have soft peaks, slowly add in your 2 tablespoons of sugar and continue to beat until you have semi firm peaks. 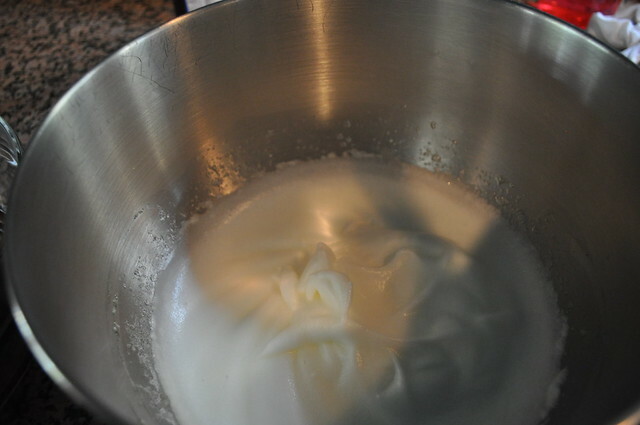 Just from experience, you have to just watch and don’t leave your egg whites unattended, it’s so easy to over whip your eggs. 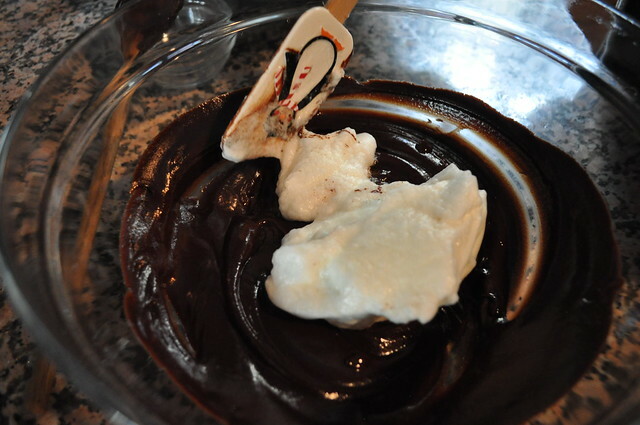 Using a rubber spatula fold 1/4 of the mixture of the egg whites to the chocolate mixture. 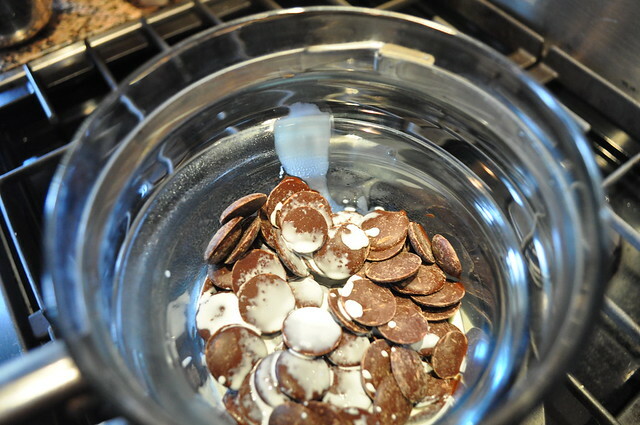 Once the egg whites and chocolate or mixed, add the remaining egg whites in two batches. Fold until fully incorporated. 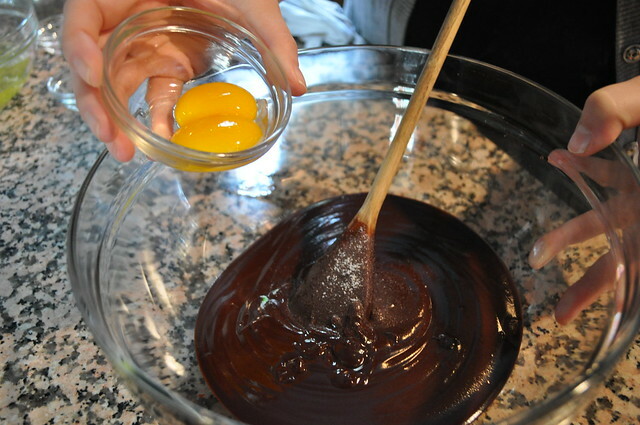 Carefully, divide the chocolate mixture among your prepared dishes. These can be made up to 2 days in advance. Refrigerate until cold, and then cover. If you’re making them the same day, you can leave them out at room temperature. Make sure your oven racks are positioned in the center of your oven. Then preheat your oven to 400°F. 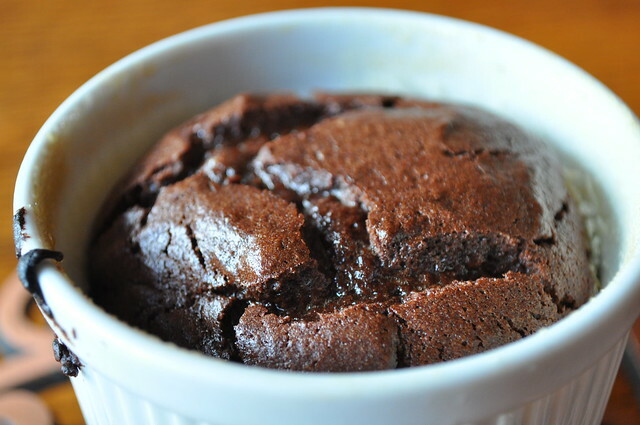 Place prepared soufflés in the oven on a baking sheet. 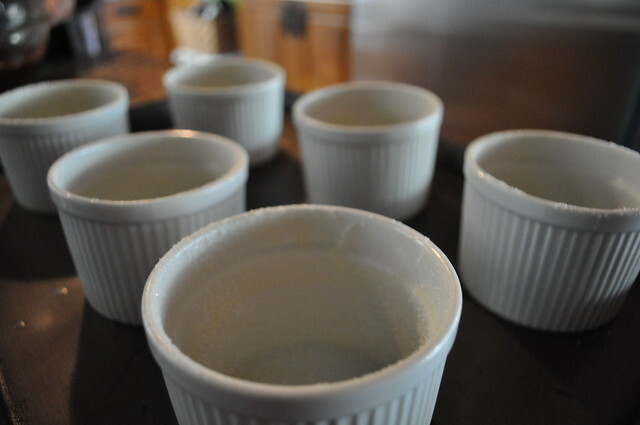 If soufflés are at room temperature bake for about 16 minutes or until the tops are “puffed and firm”. 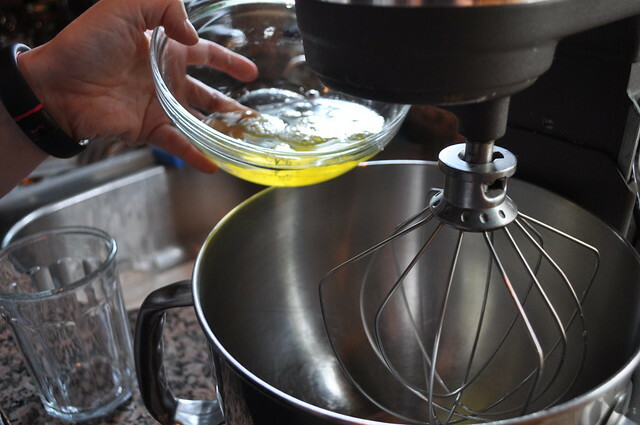 If soufflés are refrigerated bake for about 18 minutes or until the tops are “puffed and firm”. 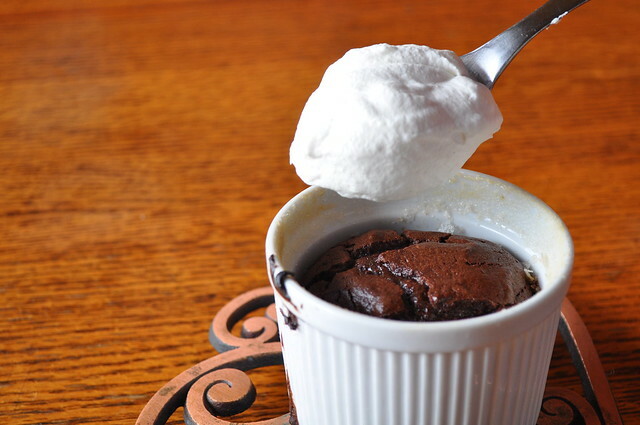 Serve immediately with fresh cream or ice cream. 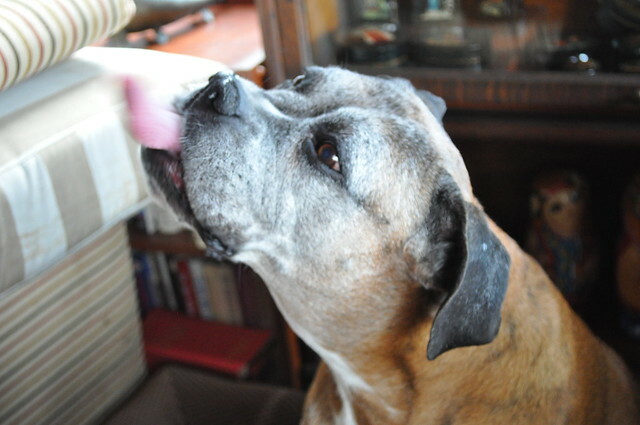 This soufflé is Peaches approved.